Will no longer be writing for VandyMania/14powers.com. 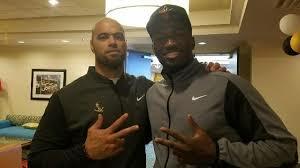 We appreciate his support of VandyMania over the last two months and wish him well. We will find a suitable replacement for Shane as soon as possible. 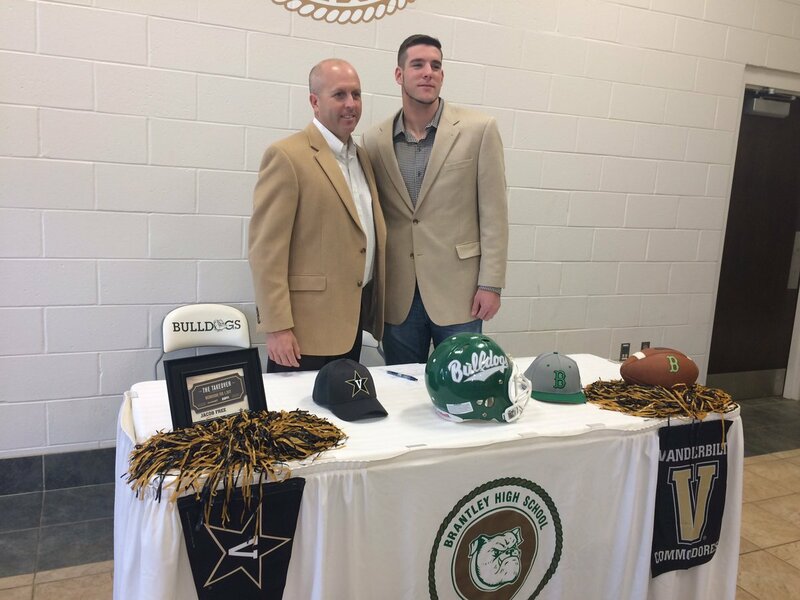 Jacob Free signs with Vanderbilt! Topic: Ke'Shawn Vaughn a Commodore? Looks like it might be happening!